Friends! 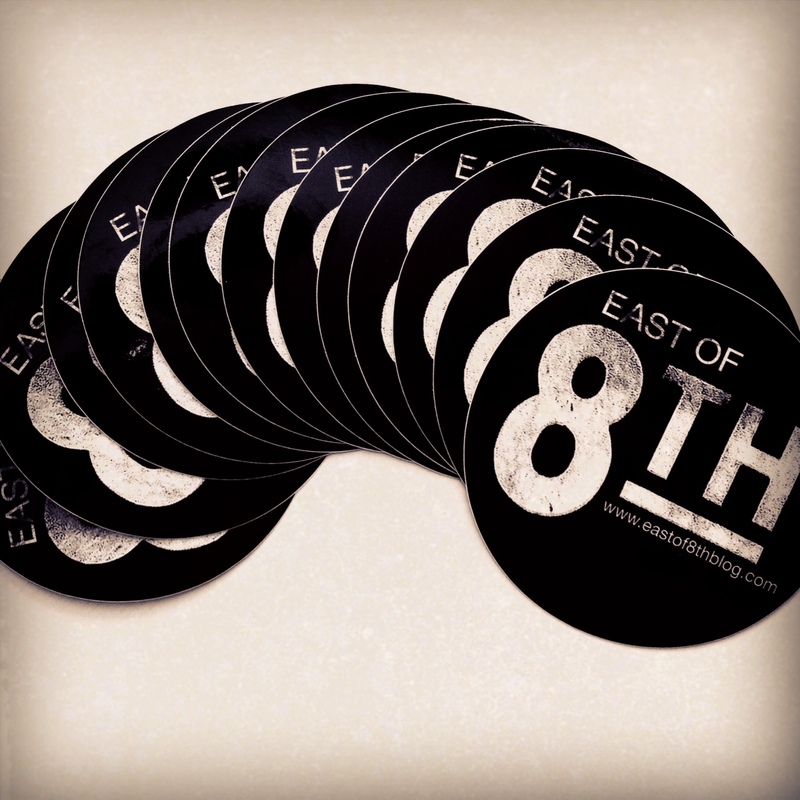 East of 8th has new stickers and you need one in your life….let me know if you’d like one! 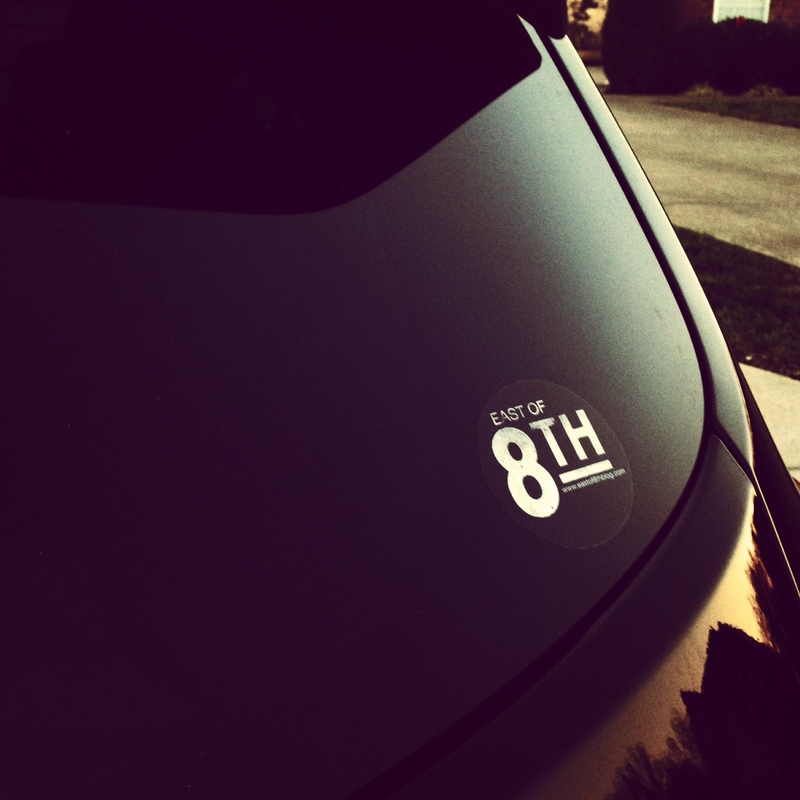 January 1, 2014 in Photos.